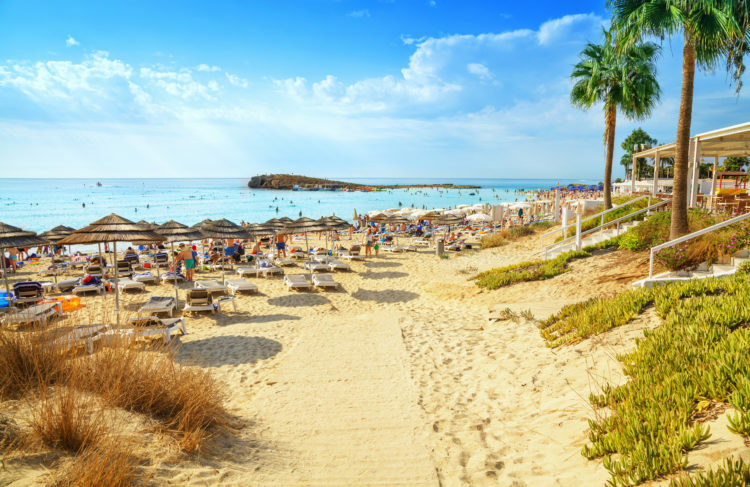 Thinking of moving or retiring to Cyprus? Check out our helpful guide to discover why it’s a great location to spend your golden years, bring up your family or start a new life. 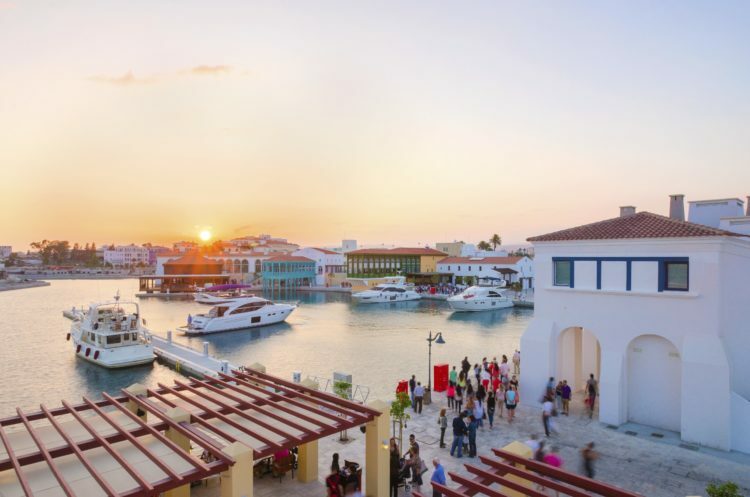 Fellow expats: the British make up the largest expatriate community in Cyprus, estimated at over 65,000 permanent residents! So, you’ll soon be able to find like-minded people with similar backgrounds and values and be settled in before you know it. English-speaking country: English is spoken by over 75% of Cyprus’ population, so you won’t have to worry about miscommunication. Best of British: the Cypriot legal and banking systems are based on their English counterparts, so many aspects of life in Cyprus mirrors life in the UK. Direct flights: the UK is lucky enough to have direct flights to the island from several cities, including London and Manchester. It’s one of the only countries in Europe with such options, so travelling back to visit loved ones won’t be a problem. Food: vibrant Cypriot cuisine is influenced by the island’s location in the Mediterranean and close to the Middle East. Tantalise your taste buds and try everything from traditional halloumi to koupepia. Weather: the subtropical climate is perfect for summer lovers – the season usually lasts for eight months! You can also say goodbye to cold winters, as they are famously mild. Culture: like many nearby countries, the pace of life is slower than much of the West. This makes Cyprus perfect for those searching for a peaceful place to make the most of their retirement, away from the 9 to 5 grind. You will also spend less money in Cyprus compared to the UK. According to current data on Numbeo, rent was 37% lower in Cyprus than the UK, and consumer prices were 16% lower. Plus, tax breaks, half-price title deeds and the ease of claiming your UK pension via the International Pension Centre mean you can spend more on the things you enjoy. We can help you with every aspect of your move to Cyprus. We specialise in exports to Cyprus and Greece and will provide you with an expert, professional service. Why not try our overseas residential shipping or car shipping? We can safely transport all of your possessions so you can start life in Cyprus without any worries. Contact us today to find out more.